You’ve got something coming up and you need to submit a bio. One click. Done + sent. Easy, right? Until you realize don’t have one. Or, the one you do have is so outdated it belongs in your high school yearbook. 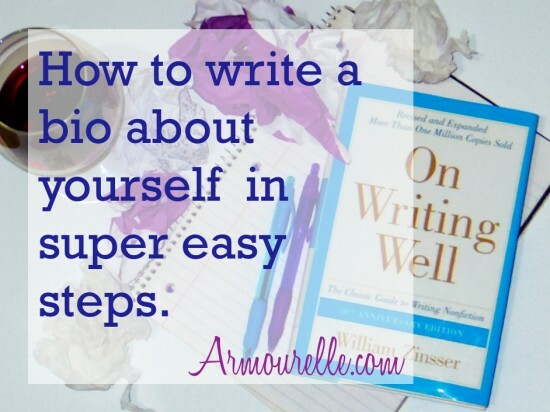 You have to write a bio about yourself and you want to ooze coolness, seem approachable and read as professional. But instead of writing all of that, you’re staring at the only two words on the screen: your first name and your last name. #LindaListen. #Honey. Let’s write this thing together.